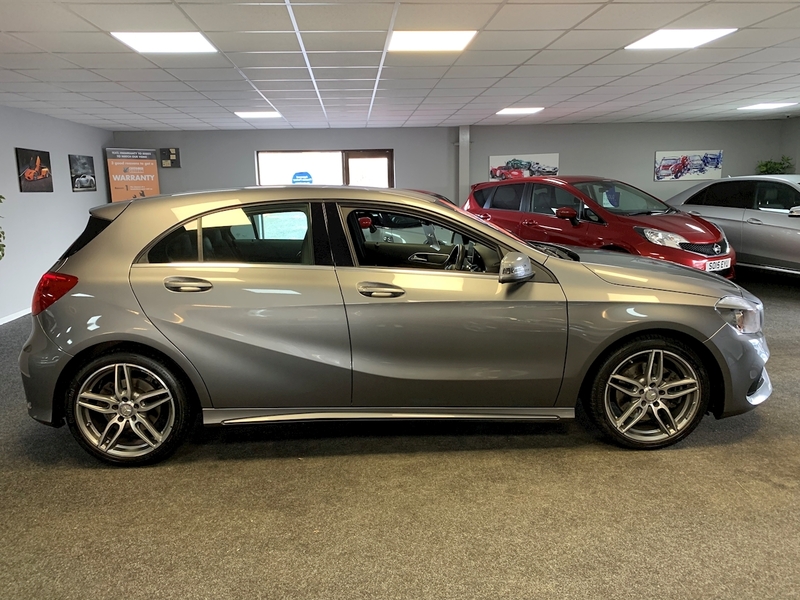 19,946 Miles with Full Mercedes-Benz Service History and Just One Owner From New. 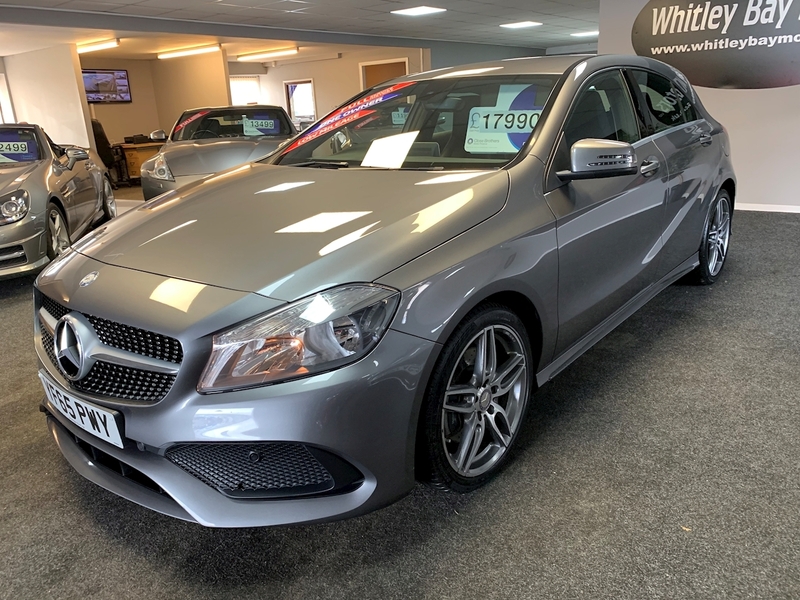 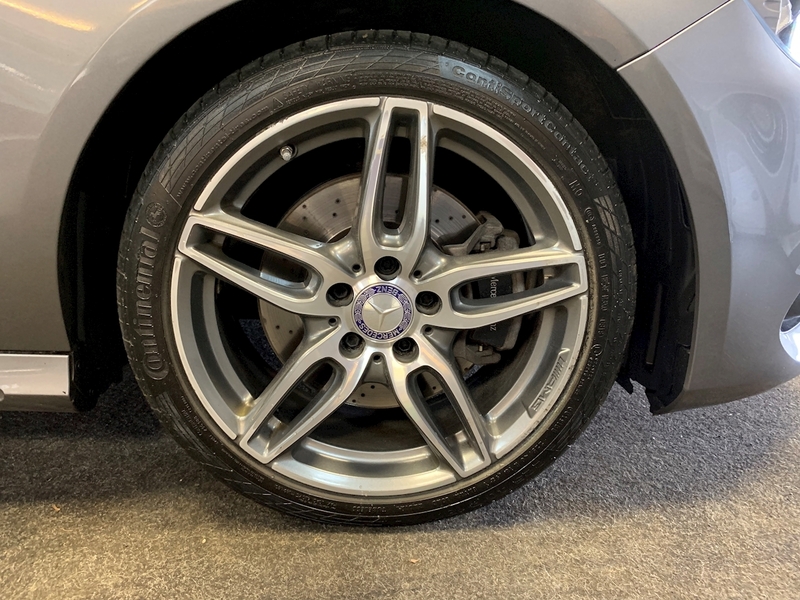 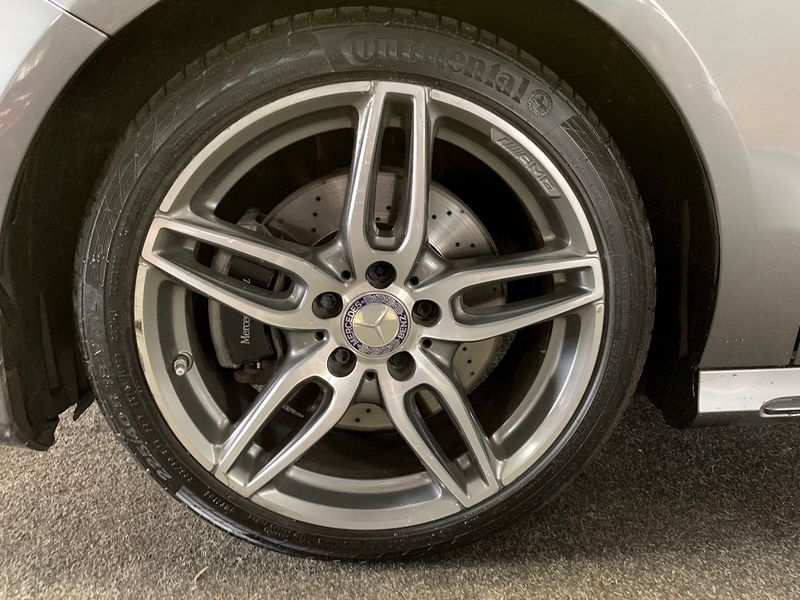 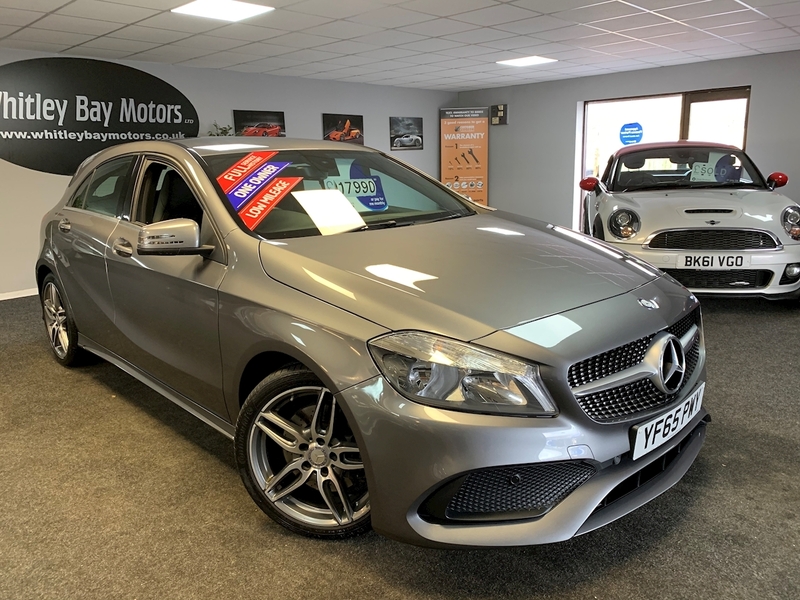 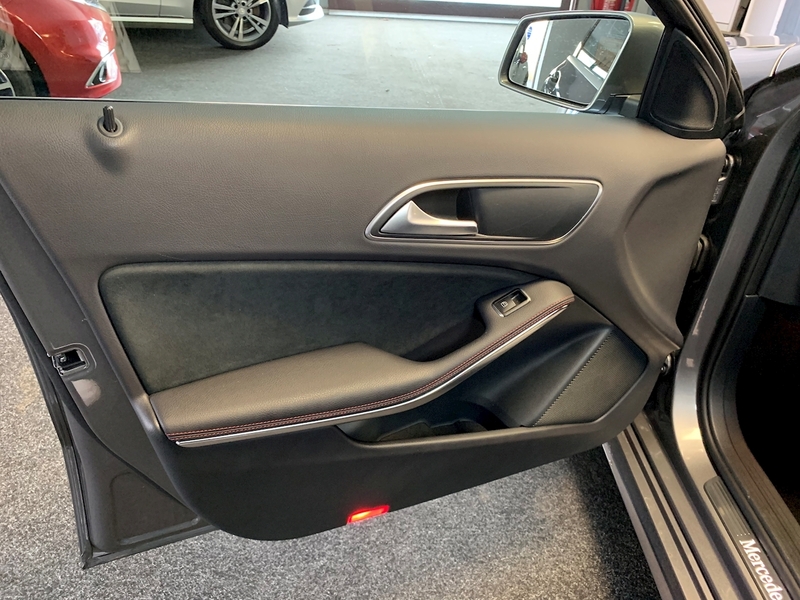 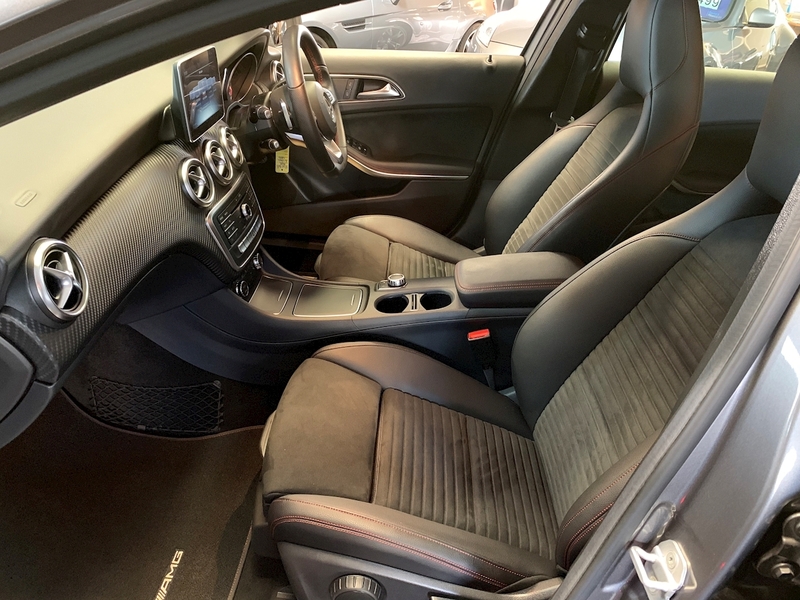 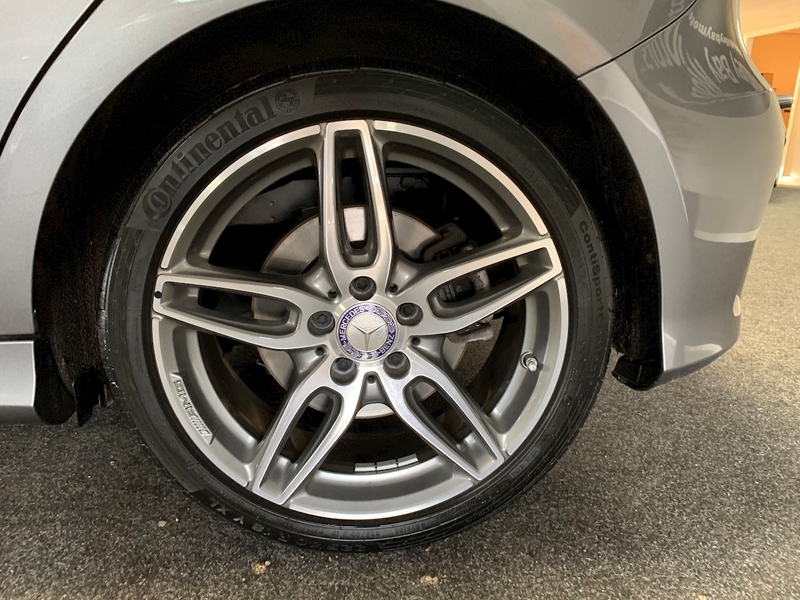 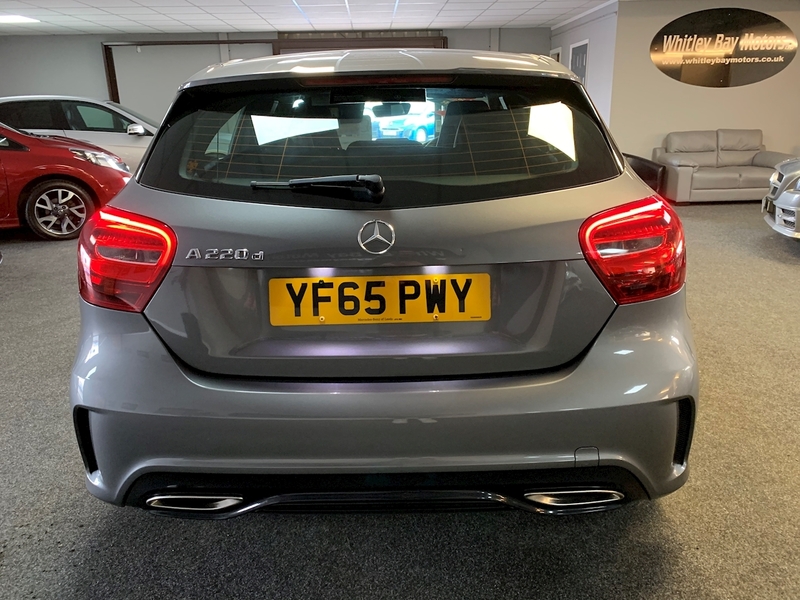 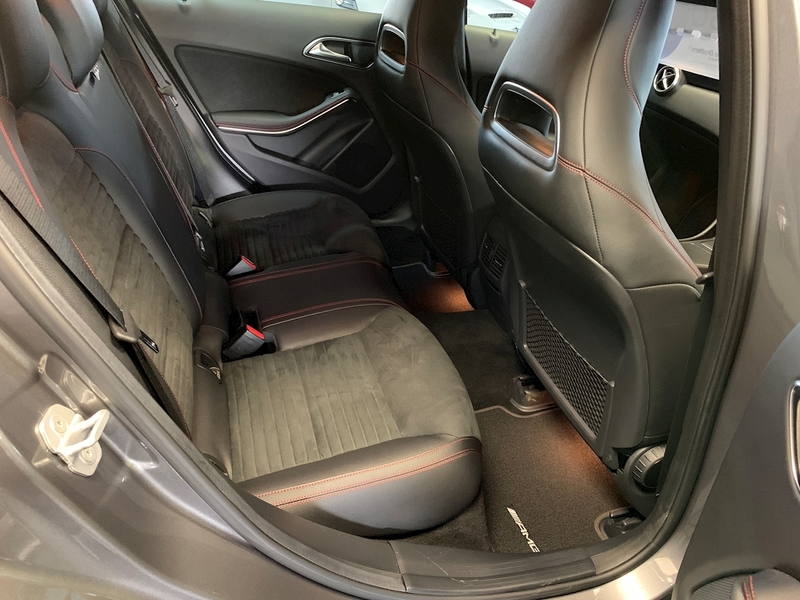 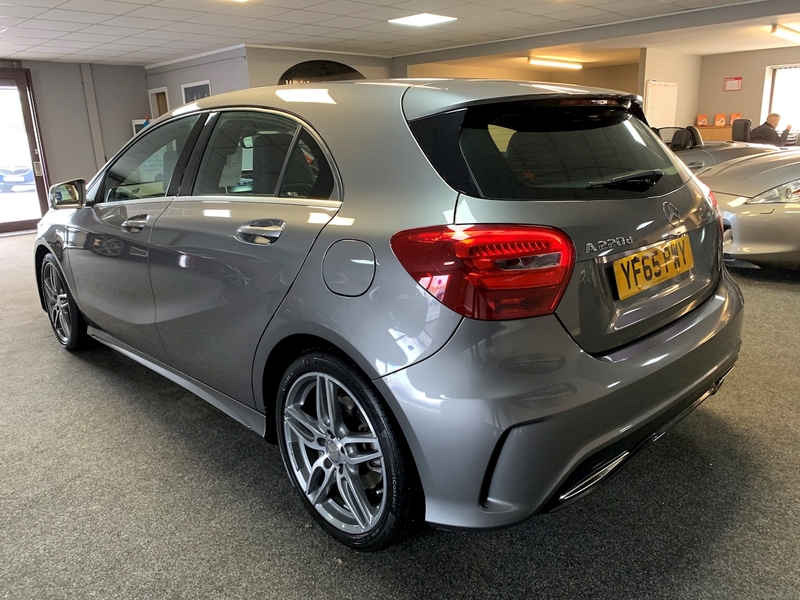 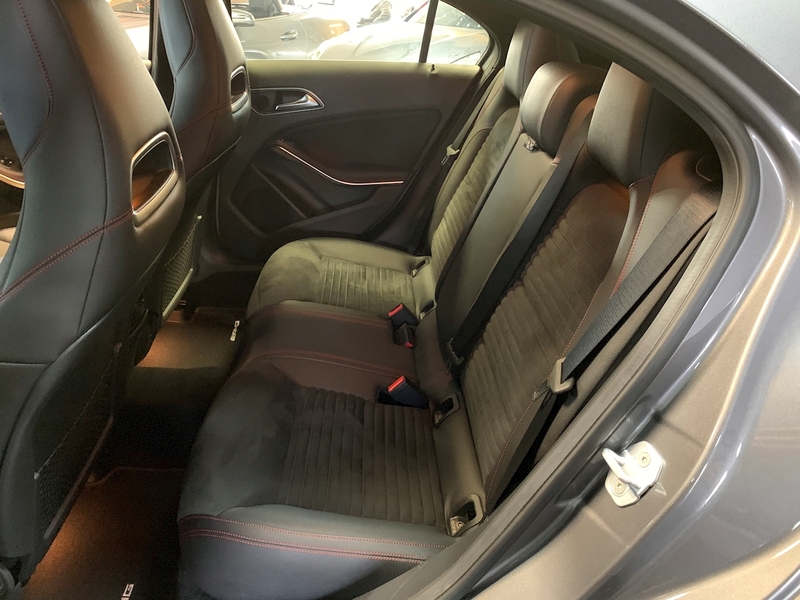 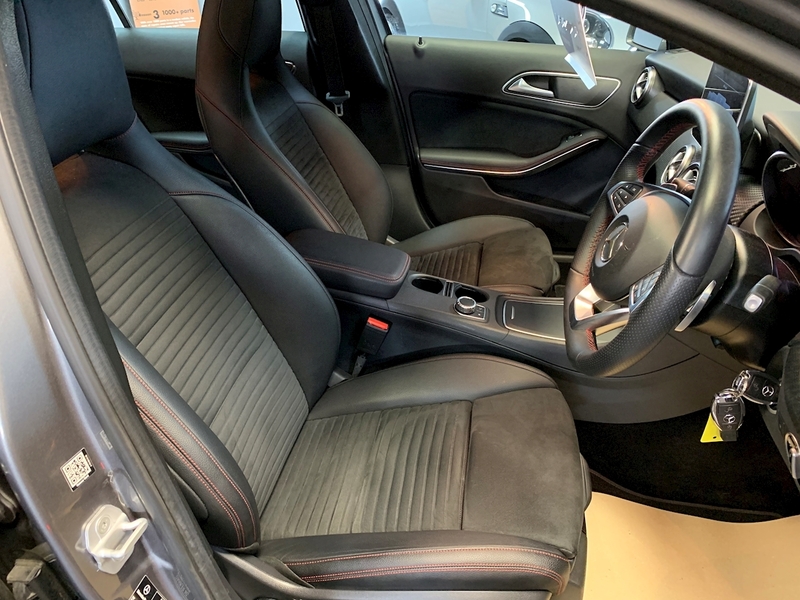 Finished in Mountain Grey With 18' Diamond Cut AMG Alloys, Partial Black Leather/Alcantara Seats With Red Stitching and Carbon Fibre Style Centre Console. 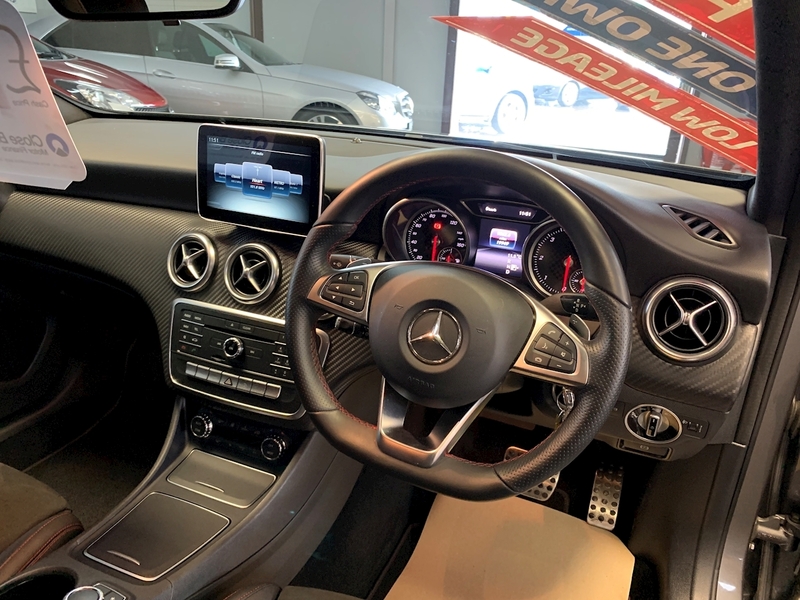 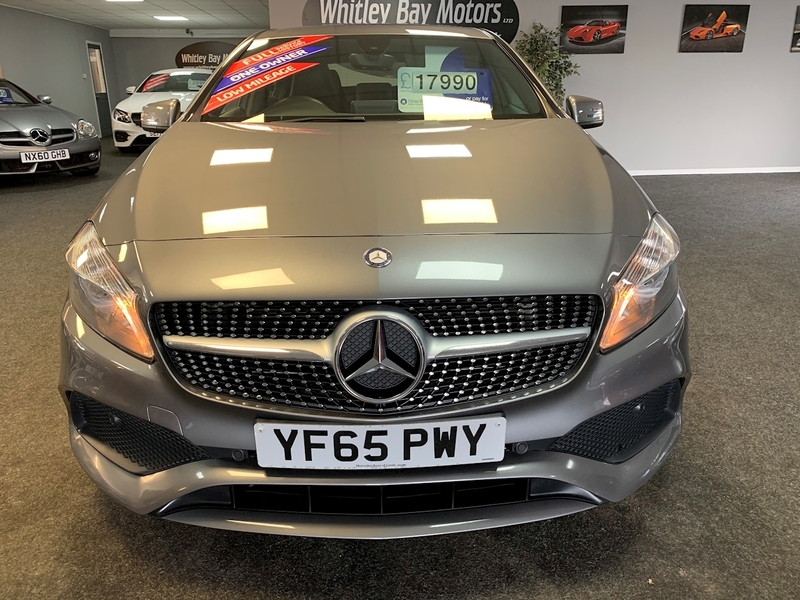 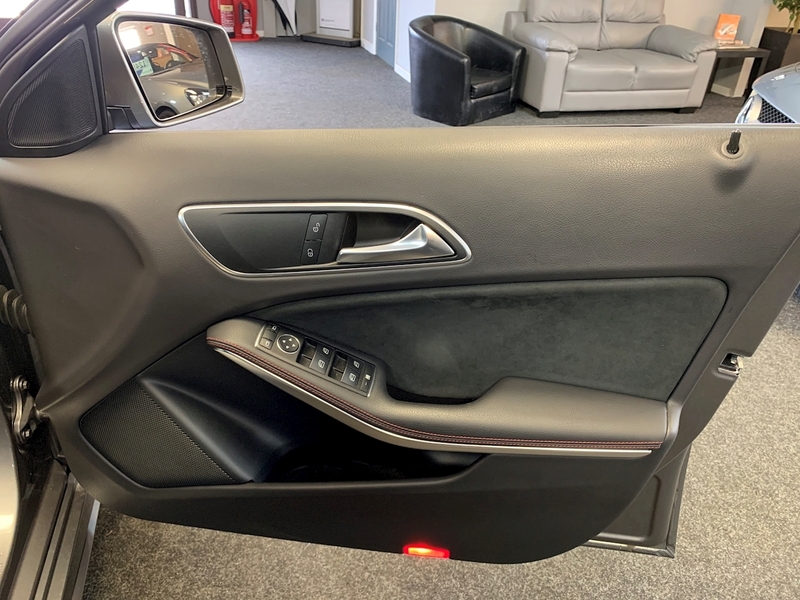 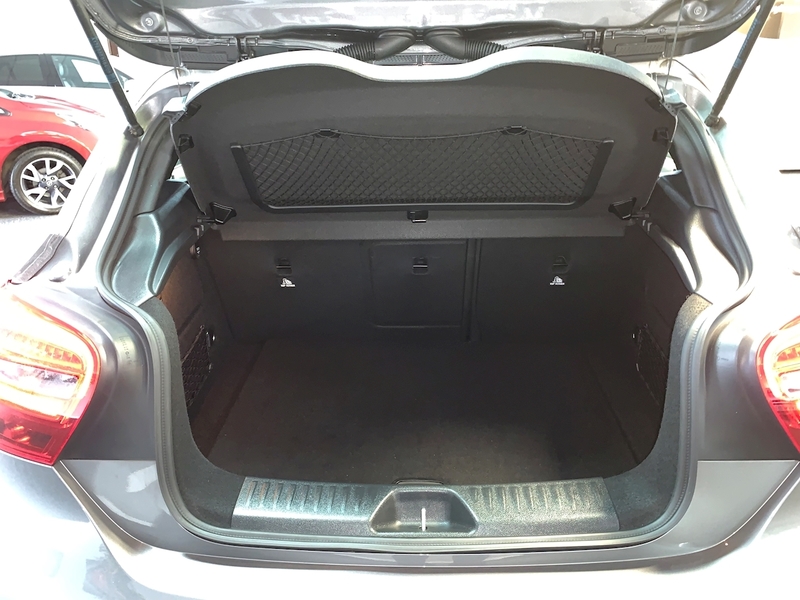 Specification Includes; Dynamic Select, Dual Climate Control w Air-Con, Start/Stop, Cruise Control and Speed Limiter, Auto Lights, Bluetooth Connectivity, Media Input and Isofix Points. 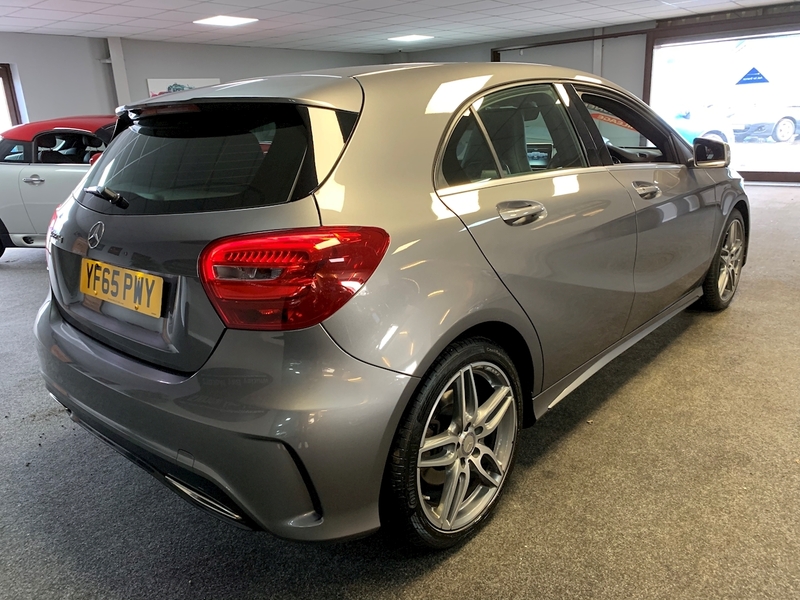 Only £20 a Year Road Tax and a Combined Fuel Consumption of 67.3mpg.